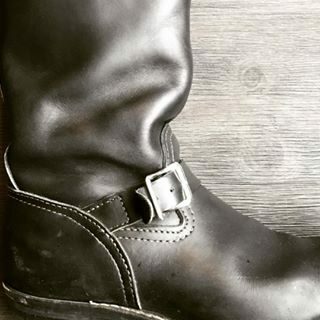 Bootlust: DOES THE UNIFORM MAKE THE MAN? DOES THE UNIFORM MAKE THE MAN? Kid (Jake) is having fantasies about a hot local motor cop (Stafford) – Impossible fants in which this STR8 cop accepts Jake’s invite to come home with him . Even more impossible, Stafford lets Jake put on his uniform and boots. Fat chance! Is it still fantasy or is it reality when Jake lures the cop into a trap, knocks him out cold and drags him home for a private Rip & Strip party? Based on a member submitted story “The Missing 4 Hours“. Let me take off your boots now! You got some Nice boots, but they are mine now. The uniform DOES make the MAN!